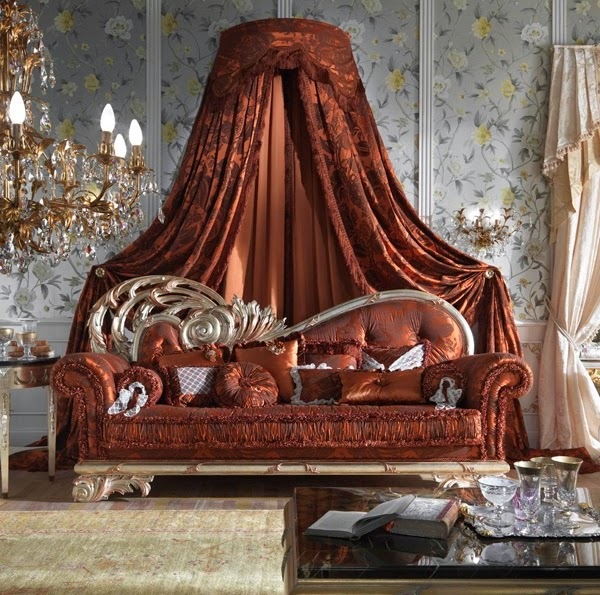 Sofa in royal style canopy Fratelli Allievi - a luxury of Italy, which can decorate your home. Dear burgundy upholstery and canopy attract admiring glances and immediately draw attention to themselves. Extravagant classics are back in fashion. 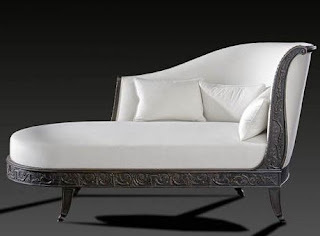 Sofa with a canopy Fratelli Allievi - the personification of true luxury. Fashion on the canopies come to us from ancient Greece, a sofa with a canopy combined with excellent living environment in the Baroque style. 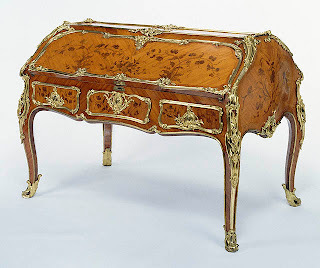 Buy a sofa in royal style canopy Fratelli Allievi possible in Moscow Salon furniture.